Struggling readers need personalized, focused, and assessment-driven instruction. In other words, they need interventions that work. Cooper, Chard, and Kiger provide those interventions in this essential resource. 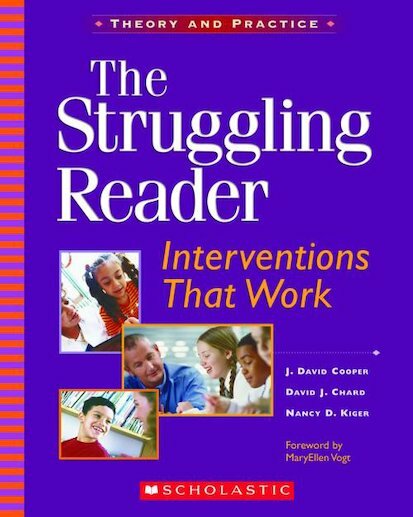 Covering the most important aspects of literacy— oral language, phonemic awareness, word recognition, vocabulary, fluency, comprehension, and writing—the authors organize the interventions around a classroom-tested framework for assessing students, diagnosing their needs, teaching them based on findings, and reassessing them to determine whether more instruction, practice, or application are needed.